In what’s become an Opening Day tradition for the Cleveland Indians, a new season will kick off with Corey Kluber taking the mound. The two-time Cy Young winner is making yet another season-opening start tomorrow against the Minnesota Twins, still holding down the fort as ace of one of the league’s best rotations. While being the first starter of the year is nothing new for him, you could argue this season is one of the most crucial he’s faced in a long time. 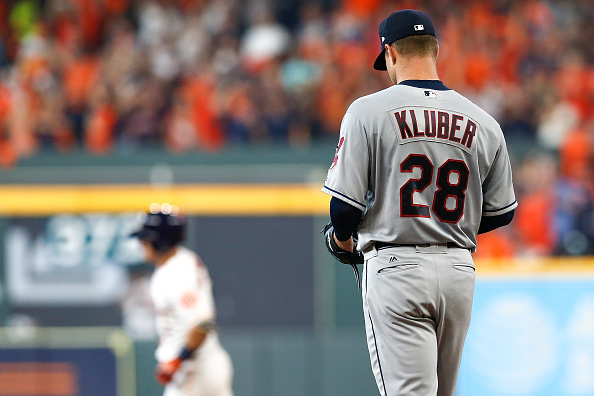 Many Indians enter the 2019 campaign with a lot to prove, but none more than Kluber.